During the Apple conference, after the announcement of Apple Arcade, something unexpected arrives. Apple is about to commercialize its premiere official credit card. 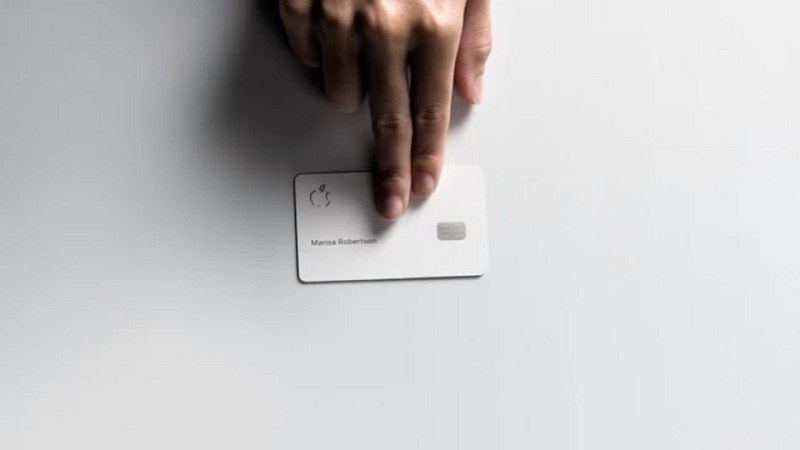 Apple Card promises to best protect privacy. The simplicity of use and the integration with one's own is also guaranteed iPhone. It is made in collaboration with Goldman Sachs and, directly from your device, you can register and view an updated version of the Wallet application that shows the latest invoices, transactions and expense history. Of course you can use the Messages app to request assistance. Its distribution is currently limited to America. Security is one of the most important elements. The virtual version of the card data is stored in the same security chip as the iPhone that runs Apple Pay and Apple will not be aware of the purchase history. He also promises that Goldman Sachs will not share or sell the data to third parties for marketing purposes. There are also financial incentives for the use of the card. There are no fees (not even international or over-the-limit fees), interest rates are "low" and there are also reward programs. Daily cash, for example, allows a 2% cashback in cash the same day you make the purchase through Apple Pay (3% if it is for purchases from Apple) instead of making you wait until the end of the billing period. Furthermore, the money saved can be immediately spent. The card will not be limited to the digital realm. The company is preparing a credit card made of titanium (really) that has no visible number or other information. There will only be the name of the engraved owner. If a store does not handle Apple Pay you can safely use the credit card on the circuit MasterCard. Apple Card will come launched in the United States this summer. There are still many unknowns given also the unexplored land on which the company moves.